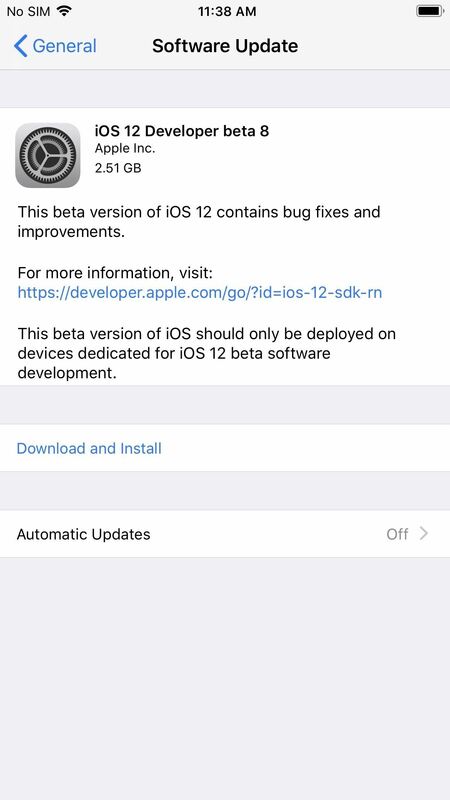 Apple developers, check your iPhones — Apple released the eighth developer beta for iOS 12 on Wednesday, August 15. This update arrives just two days after the release of dev beta 7, which Apple quickly pulled after complaints of unusual performance and stability issues. While it would make sense for dev beta 8 to be identical to dev beta 7, there is one noticeable change that fixes the issues users were having with dev beta 7 which resulted in it being pulled. Apple's release notes state that an issue where apps would take longer to launch than normal has been fixed. Aside from that, there doesn't seem to be anything exciting with dev beta 8, but we'll keep you updated if we find anything. Until then, check out the resolved and known issues from the release notes after the screenshots below. 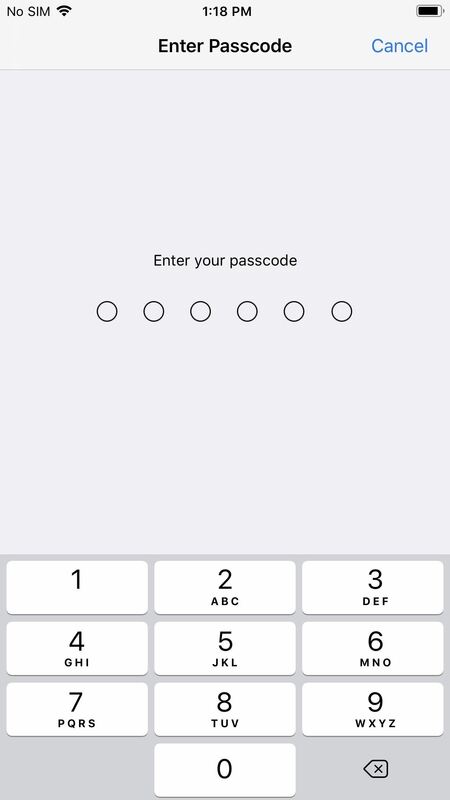 To update your iPhone to access iOS 12 dev beta 8, you first need to be a registered developer with a valid configuration profile. If you have iOS 12's new "Automatic Updates" enabled, you can let the software update overnight. To download the beta right now, however, launch the Settings app, select "General," then "Software Update." Tap "Download and Install," then follow the on-screen prompts to download and install iOS 12 dev beta 8. Workaround: Don't call the cell's setNeedsUpdateConstraints() method unless you need to support live constraint changes. If you need to support live constraint changes, call updateConstraintsIfNeeded() before calling systemLayoutSizeFitting(_:). Other than its performance issues, dev beta 7 made a splash on Monday with its news that group FaceTime would not ship with the official version of iOS 12 next month. Apple will include the feature as part of a future update later this fall, adding group FaceTime to the list of recent iOS features delayed long past their expected release dates.